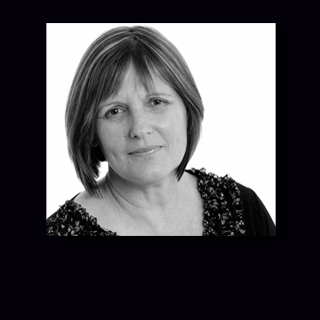 Carolyn’s passion for photography commenced in the late 1970’s when she started her career as a wedding photographer. Carolyn later became a Nurse and Nurse Educator and is currently the MNCLHD Integrated Multi Media Unit Manager where she leads a team of talented photographers and film makers. 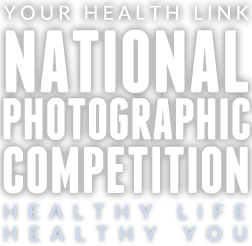 Carolyn is the Program Manager/Developer for the District’s Your Health Link suite of health literacy programs which incorporates the Your Health Link National Photographic Competition.